The parents still hope for a solution to the nursing policy for their students with special medical needs. RALEIGH, NC (WTVD) -- Since our first story aired after Tuesday night's Wake County school board meeting, it has been a non-stop stream of phone calls and emails; WCPSS telling ABC11 one thing and a nursing agency telling us another. School starts in two weeks and these parents are fed up. "The response infuriated me; only because I know the truth," Nakima Clark said. 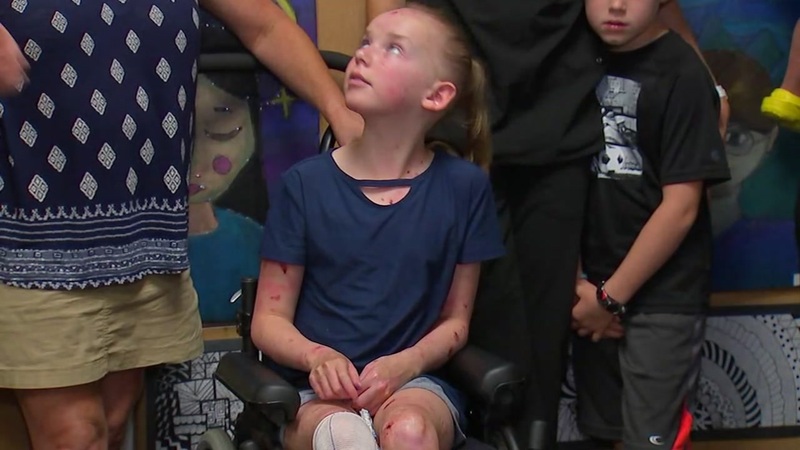 Clark's 10-year old daughter, Morgan, was born with severe cerebral palsy. Doctors said wouldn't live to see 10. But she was at her mom's side Tuesday night as they and four other Wake families pleaded with the school board to reverse the district's decision to not allow the nurses their families preferred to care for their kids at school. Clark and the others were angered by the district's response to our pressing questions about why Bayada Pediatrics, the nursing agency preferred by many of the families, had its bid to operate in Wake schools this year rejected. 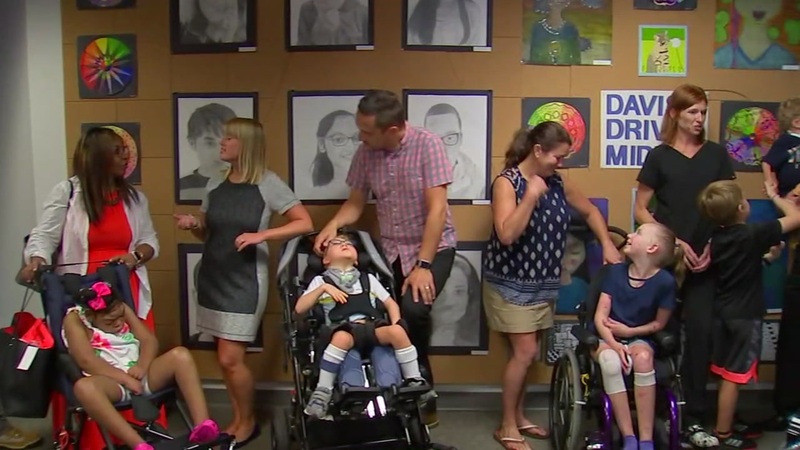 Wake County parents are concerned about a school district decision that disallowed them from choosing their family-preferred nurses to care for their severely medically-challenged children at school. The district said Bayada failed to submit a proposal. But a representative from Bayada said that wasn't true; that the district's bid website wasn't working properly. "Like we've all said, it's not about a paper trail at the end of the day," Clark said. Frustrated by the back and forth, these families say they simply want to choose their own child's nurse. "Because while these agencies do their own background (checks), before I allow nurses to come in and out of my home, I do my own interview. So, you have to be a fit for my family," Clark said. These families seated front row center at the Wake County school board meeting Tuesday all have children with some extraordinary special needs: kids that require nurses with them at school every day. We've asked and haven't received a response for updates from Wake Schools since Wednesday. But Clark did get a return email Friday that gave her hope. "(The assistant superintendent of special education services) emailed me back this afternoon and assured me that Wake County was trying to seek a compassionate solution and that we as parents should know something by the middle of next week," Clark said. "Sounds like a lot of progress. I hope that we as parents have been heard." While it's still not clear what a "compassionate solution" looks like, if these families do find out next week, that leaves about a week and a half until the start of school.